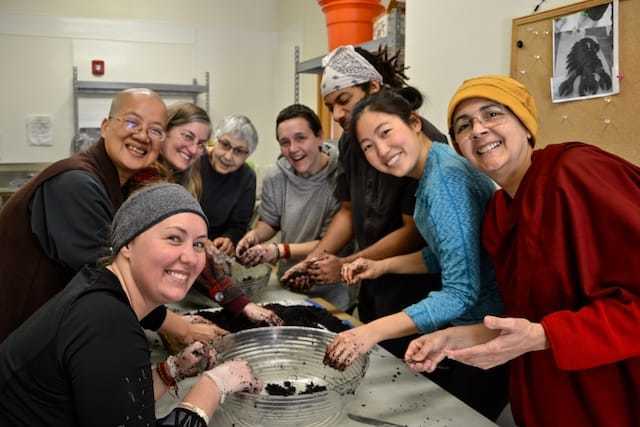 One-month retreatants share their Amitabha retreat reflections. Ven. 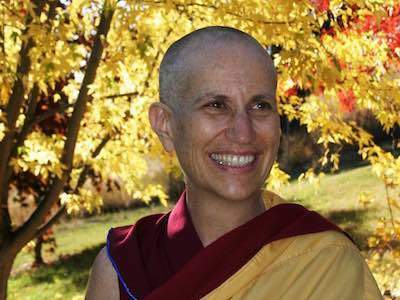 Chodron teaches at the Kong Meng San Phor Kark See Monastery on Amitabha Buddha practices from the Chinese and Tibetan traditions.